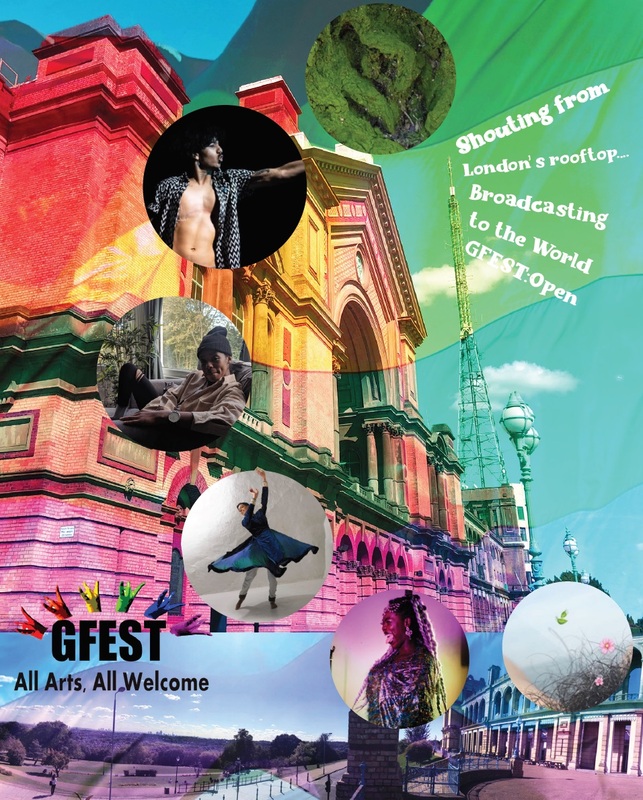 GFEST aims to promote “All Arts” by LGBTQI+ artists and “All Welcome” to attend the events to witness the artistic excellence that addresses LGBTQI+ equal rights to reduce possible discrimination. This year’s festival theme is #SociallyEQUAL and the organisers are proud to present a free entry entertainment evening full of live acts presenting music, dance, acapella, performance poetry at the launch. Show off your ART PRIDE, if you got talent, flaunt it! GFEST programme and theme this year queries about ‘whether LGBTQI+ people have achieved full social equality now?’ The festival presents artists, filmmakers, performers and practitioners who explore the topic and showcase the work that demands full and wholehearted acceptance by all, presenting equal rights and social justice. The organisers have invited audiences to join by booking GFEST 2018 Launch event, featuring a spirited star studded soiree by performers of ‘The Cocoa Butter Club’, artists Alice Boland-Rhodes, Charan Singh, dancer Sanjay Shetty, digital artist Katy Jalili, and acapella act TStarNay , and many more... It is billed as an absolutely “unmissable and MUST” evening full of LGBTQI+ arts, videos, music, performers, spoken word and live acts. 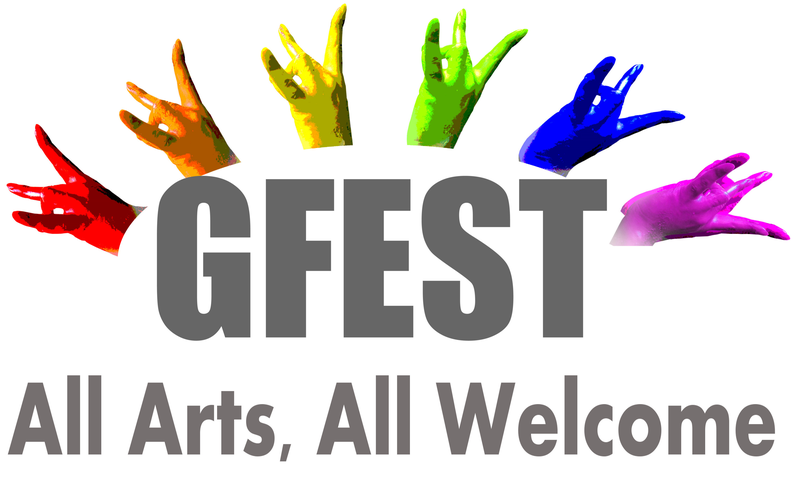 GFEST - Gaywise FESTival® is co-ordinated by arts charity Wise Thoughts. * For more information regarding media usage, ownership and rights please contact Wise Thoughts.